Lauren & Taylor are the sweetest pair! They inquired with me a few months back and I have been dreaming of their Magnolia Plantation wedding ever since! 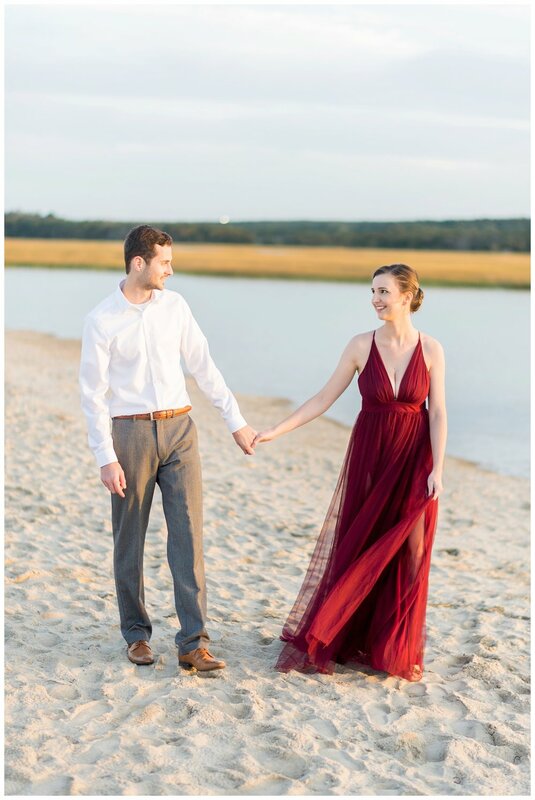 These two now live in Massachusetts and are currently planning their Charleston wedding but has a vision of a New England engagement session this fall. 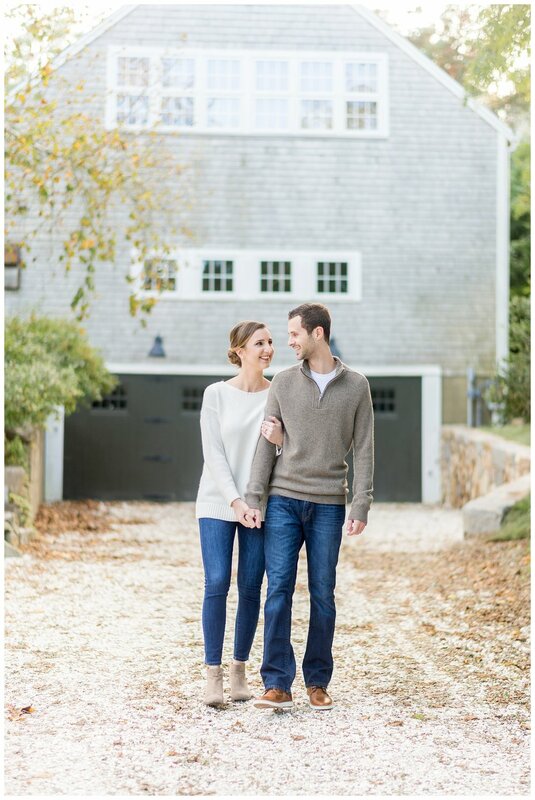 The two met while in college in Vermont and actually got engaged there as well so they have a love of leaf-peeping season and wanted to capture their love in a classic fall setting at their special place on the Cape. Since I couldn’t make the trip up to the Cape this October, my lovely friend Catherine was able to snap this session in my stead! 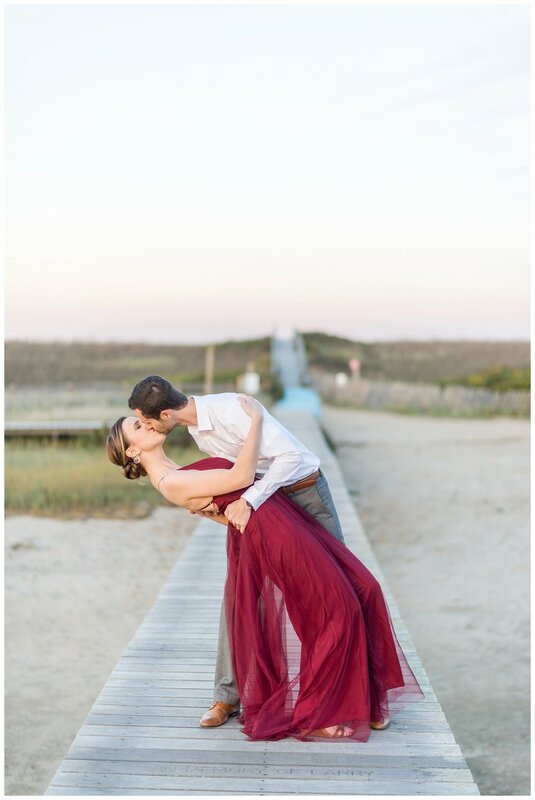 It is always my goal to have a couples’ photography dreams realized! 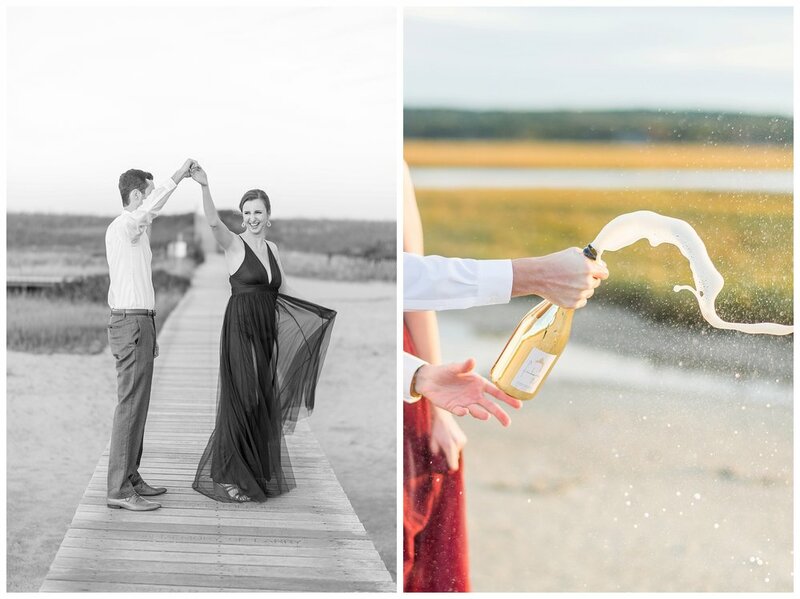 I adore each and every image (especially the beach ad champagne snaps)! I can’t wait to hug these two in person and celebrate South Carolina style next year!